Nintendo of Europe have unveiled plans to launch a dedicated Wii channel for their deceptively cute pink ball character, Kirby. The aptly titled ‘Kirby TV Channel’ will be available across Europe as a free download from tomorrow, and will feature television shows that see the Nintendo character battle King Dedede across Dream Land. You’ll be able to look forward to over 50 episodes, that will be updated twice each week – one on Monday and one on Thursday- for a period of six months. Eager fans may check the upcoming programming schedule, and will be able to choose between four streaming episodes at a time. Each episode will be available for two weeks before being archived to make way for new episodes, although Episode 1 will remain permanently unlocked. There will, however, be plans to allow viewers to watch episodes from the archives, although this won’t be immediate. 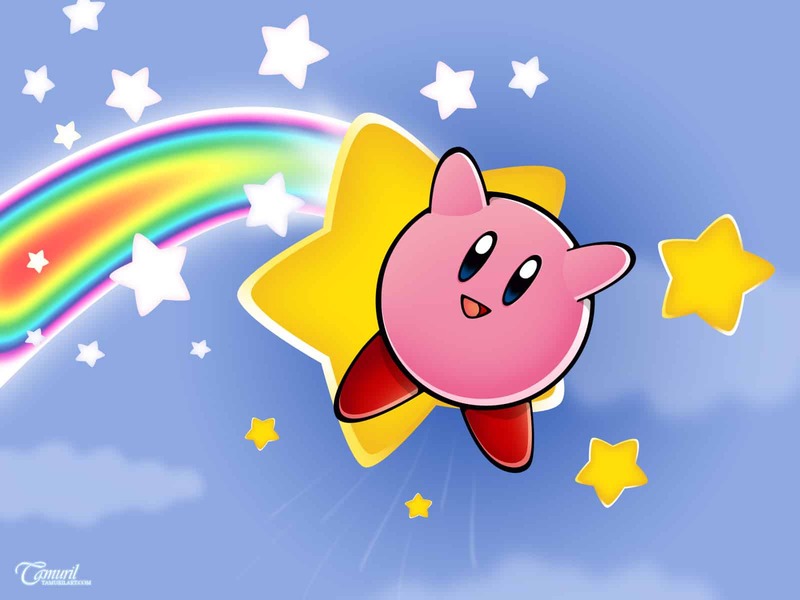 The Kirby TV Channel will be available in the United Kingdom, Germany, France, Italy, Netherlands, Belgium, Ireland, Greece, Luxembourg, Switzerland, Austria, Denmark, Sweden, Norway, Finland, Australia and New Zealand.